Today, someone came into your home to remove your dog. Nothing you said or did allowed you to keep him or her. Depending on where you live, you don’t know the fate of your dog after this removal. You may have been given only a few days to relocate outside of your city or find a new family for your dog. Your dog may be moved outside of the city — again, you have no say. And in the worst case, your dog was killed. Why? Because of what he or she looked like. The hardest thing we have to do…is go to someone’s house, knock on their door, see their American Pit Bull Terrier lying in the living room watching television with the kids and the family… and tak[e] that dog away. A dog that has done nothing wrong, caused no problems, but just because of his breed he has to be moved. One of the things not touched on in Mr. Taylor’s quote is the fact that even though BSL is meant to target a specific breed, in actuality, BSL is by far and large based solely on a dog’s appearance. A dog who looks like (but actually isn’t) a Pit Bull is in danger of being subject to BSL. This is a reckless and inaccurate way to legislate as it has been proven that it can be very difficult to identify a dog’s breed based on looks. [This] just enticed more criminals to want them — to keep them chained up as yard dogs, with no positive human interaction, for ‘protection,’ for gambling (which meant fighting), and the cycle just continued. It’s this type of environment that can lead to dog bites — not the breed of dog. 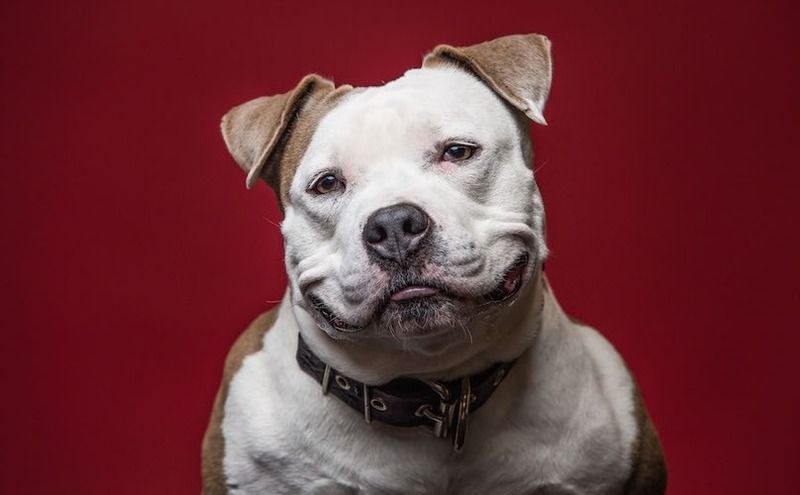 Deirdre Franklin, founder of Pinups For Pitbulls, shared with BarkPost how responsible dog ownership can help reduce dog bites and attacks. Oscar-Nominated actress & Founder of the “Linda Blair WorldHeart Foundation” Linda Blair, joins Warren to discuss Pit Bulls and how the press gives them a bad reputation. 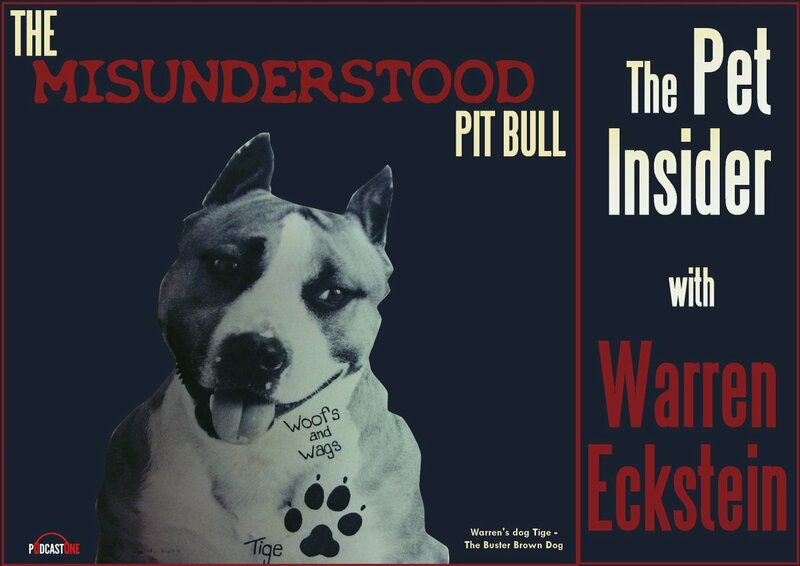 You’ll also hear President & CEO of “Pinups for Pitbulls” Deirdre Franklin, share the true story of these amazing dogs.